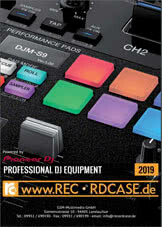 Informazione prodotto "Native Instruments Komplete 7 Upgrade"
The Native Instruments Komplete 7 Upgrade is for users of KONTAKT 1-4, REAKTOR 2-5, KORE 2, GUITAR RIG 4 KONTROL EDITION. 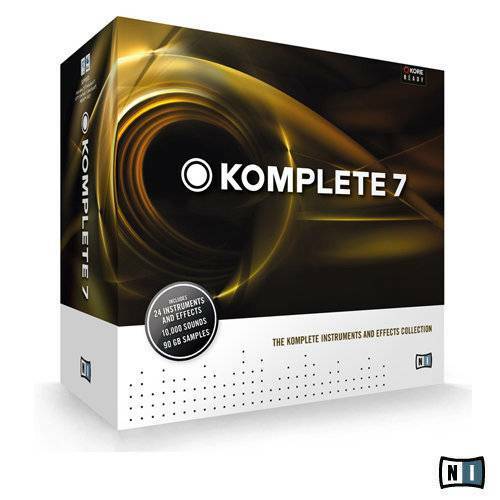 KOMPLETE 7 brings together the incredible production power of legendary Native Instruments software with an unparalleled arsenal of inspirational sounds. Containing 24 groundbreaking and multi-awarding samplers, synths, guitar/bass amps, instruments and creative effects, this collection represents Native Instruments' essential software tools for musicians, producers and sound designers alike. Available as long as stocks last. 5 GB free disc space / 100 GB for complete installation, DVD drive. *REAKTOR 5 requires a 32-bit compatible environment to operate under 64-bit versions of Windows® XP, Vista®, and Windows 7®. Sii il primo a scrivere una recensione per: "Native Instruments Komplete 7 Upgrade"